Dr. Basu stated that she was “flabbergasted” when she got the call informing her that she was the recipient of the prize. “Of course it is wonderful to know that my peers think my work is important. 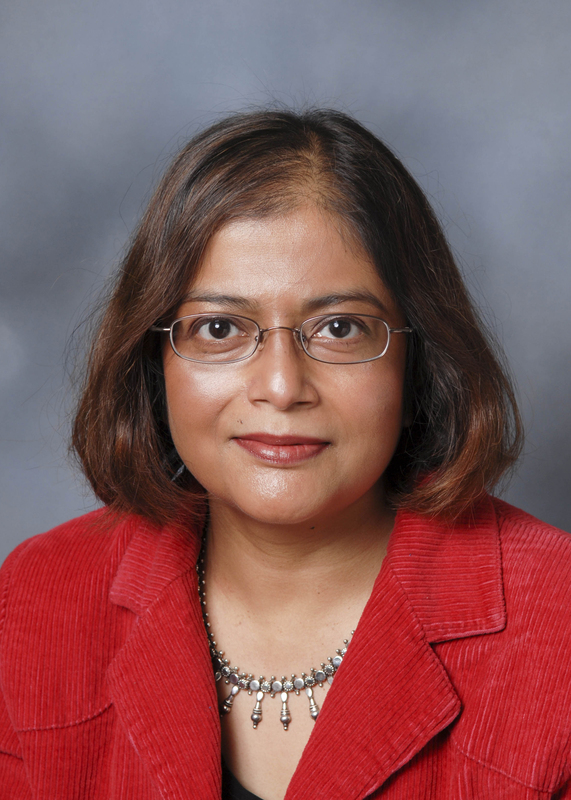 George Ellery Hale was one of the pioneers of solar physics, and to receive the prize named after him is a great honor.” Dr. Basu plans to continue her work using NASA’s Solar Dynamics Observatory (SDO) and the upcoming Transiting Exoplanet Survey Satellite (TESS) mission, which will allow her to observe the ringing of a larger collection of stars.